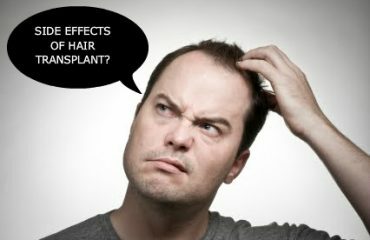 Especially in cases of hair loss due to genetic reasons, Partial hair growth is very important. In the case of partial hair loss, your forehead can be opened, your head can be poured on your hips and your hair on the sides. Usually hair loss in the upper areas is a common condition. You should know that it does not spill much from the sides and that the hair roots are strong. 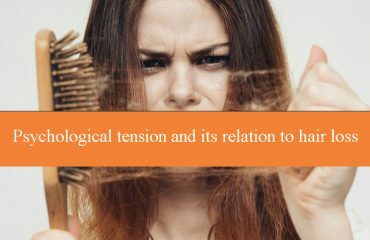 In many people with partial hair loss, the uneasiness created by the missing areas is causing sadness because of their psychological effects. But you can get rid of these hair loss and deficiencies, which need to be known, thanks to the Partial Hairpin. If you need to give an example, your forehead line is up and there is no spill on the top of your head. This problem can only be solved by transferring hair to the forehead region. 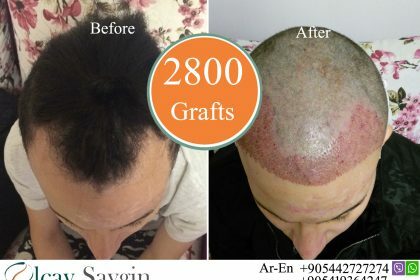 In order to remove the lack of hair in the upper part of your head, hair transplantation is provided to this region from the hair root to be taken from the incarnation. The point to be noted in this application is that the direction of the hair should be the hair-shaping and directing of the person. 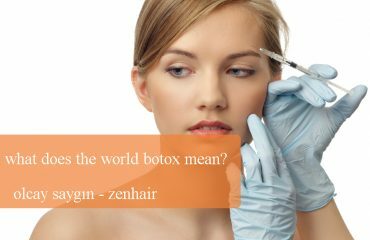 After the procedure, the arrangement and harmony in your hair will be provided by hair transplantation which will happen without notice. The forehead, which is a special area different from the other areas of the head, should be kept waiting until the forehead line goes back and then results in a spill. After hair loss, your hairline is clearly identified and hair transplantation is performed immediately. Different methods are used for partial hair transplantation. According to the region where the hair is planted and the treatment to be provided and applied, the hair cultivation application is divided according to certain categories. 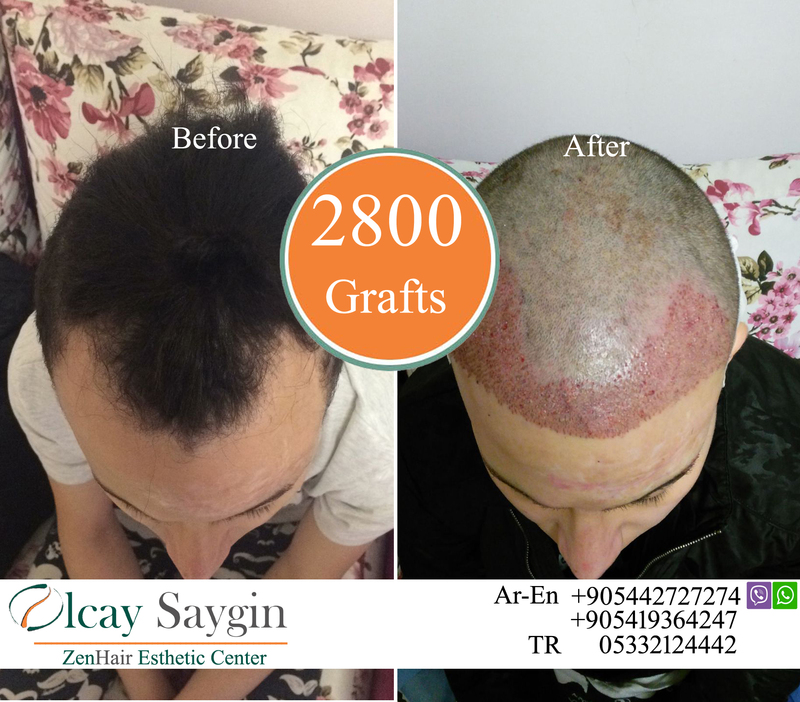 FUT hair transplantation, FUE hair transplantation, under the prosthesis hair plantation, sparse hair plantation, synthetic hair plantation and burned hair plantation etc. There are many options available. We have to say that cosmetic products are a very important factor in hair loss. Hair cosmetics such as foam, jelly, spray and briyantine, which we use frequently in our everyday life, are long and frequent use and damage to hair roots is very high. Long-term unbalanced eating habits are other important factors in hair loss. Low protein intake and unhealthy diet can easily lead to hair loss. Especially protein is important and useful for our hair. Nutritional habits and abundant protein are very important for people in hair transplantation operations. In order for your hair to be supported and healthy after the operation, a balanced diet is needed. We can say that genetic diseases are also effective in hair loss. But don’t let this make you upset. Partial hair transplantation is very beneficial in terms of advanced technology and possibilities. Remember that factors like stress and depression will also cause this problem. For this reason you have to be positive and feed with useful foods for your hair health. With the help of partial hair pads, you can regain your hair and you can defeat this problem.